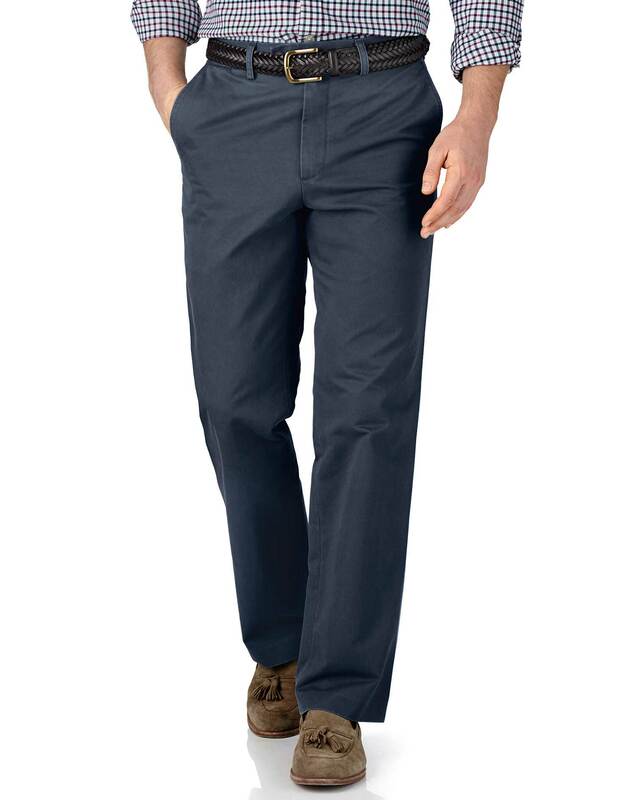 "Our Weekend Chinos are the perfect relaxed trouser. 100% cotton, extremely durable and ever-so comfy, they come in an array of colours, fits and sizes so that you can own a pair to go with everything." "A clever (CT secret) wash makes these chinos blissfully soft and comfy, but still remarkably durable."